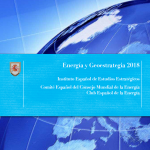 In a series of high-level dialogues, more than 100 Ministers and CEOs from across the world convened to address topics and trends to deepen understanding of the grand energy transition at a critical time for the energy sector. 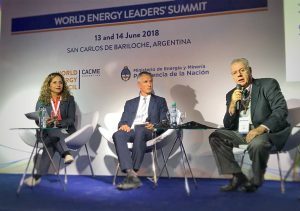 The Council’s World Energy Leaders’ Summit, held within the margins of the 2018 G20 Energy Transitions Ministerial meeting on 15 June, Bariloche, explored top issues on the G20 energy agenda such as access to affordable sustainable energy and preparing for disruptive technologies and innovative business models. 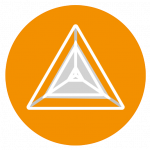 The World Energy Council will launch the results of the 2018 World Energy Trilemma ranking later this year. 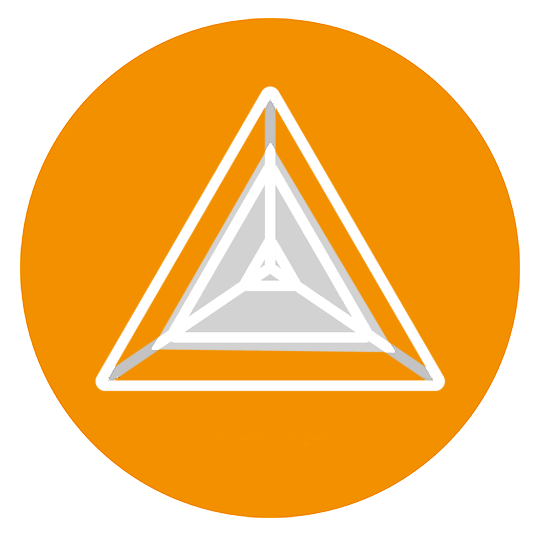 The Trilemma results provide a wealth of insight into policies, priorities, and trade-offs. To illustrate this, we looked at the 2017 Trilemma performance of G20 countries in advance of the World Energy Leaders’ Summit in Bariloche this week. Comparing the Trilemma rankings of G20 countries shows the trade-offs they make in the pursuit of energy Security, Equity, and Sustainability. Most G20 members report excellent scores for energy access and equity – we explore what this really means. 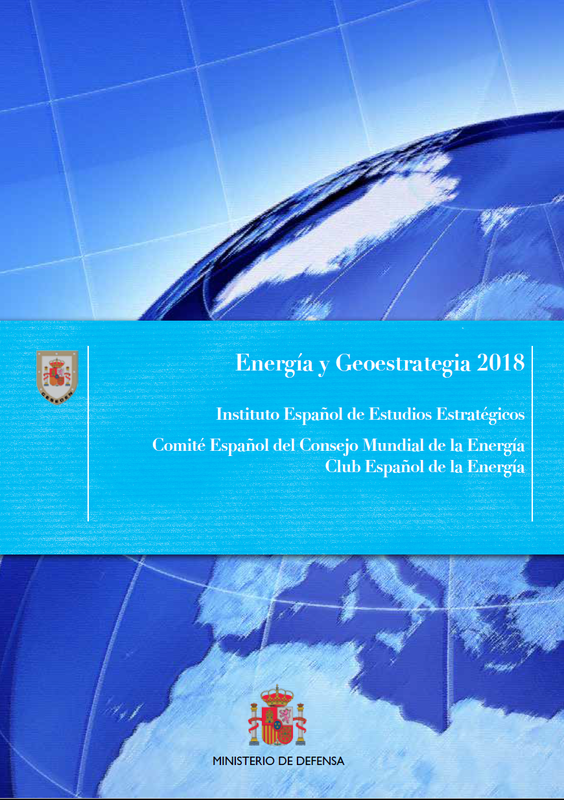 The fifth edition of the 2018 Energy and Geostrategy publication was presented at an event held at the Repsol Campus. The new edition covers the central theme of the challenges and opportunities in governing climate change to implement the Paris Agreement. It also focuses on geopolitics in four key areas: India, Russia, Turkey, and the Sahel. The first two, being two key nations with increased market expansion, with Russia also being the world’s largest exporter of hydrocarbons. 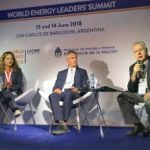 Turkey is covered from the perspective as a future energy hub, with the Sahel being seen as needing to create a framework of stability to develop a new energy outlook in the region. As the global energy sector enters a new era, how can it adapt to continuously changing geopolitical, economic, technological and social conditions? 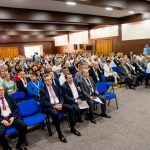 The energy transition poses serious questions, challenges and opportunities for countries, industries, professionals and academics in central and Eastern Europe. 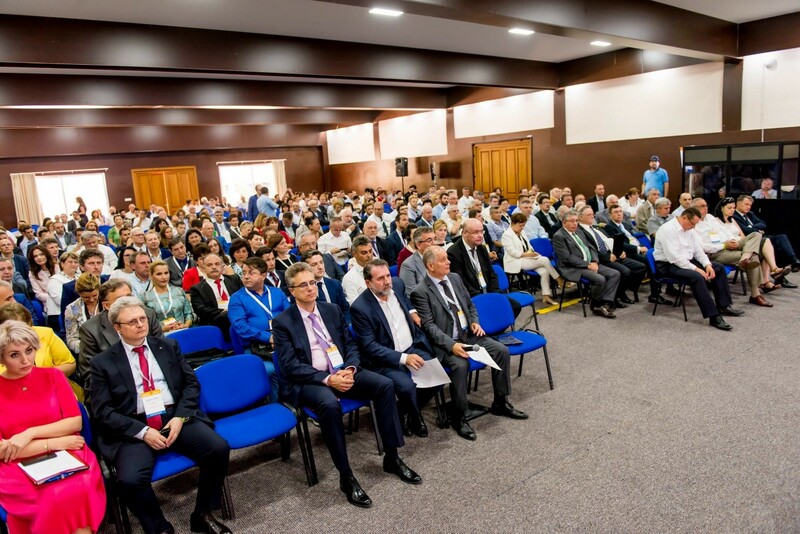 In response to this, the Romanian National Committee of the World Energy Council organised the 14 th Regional Energy Forum in Central and Eastern Europe – FOREN 2018, 10 – 14 June. More than 200 high-level speakers debated some of the most critical issues facing today’s regional energy industry.